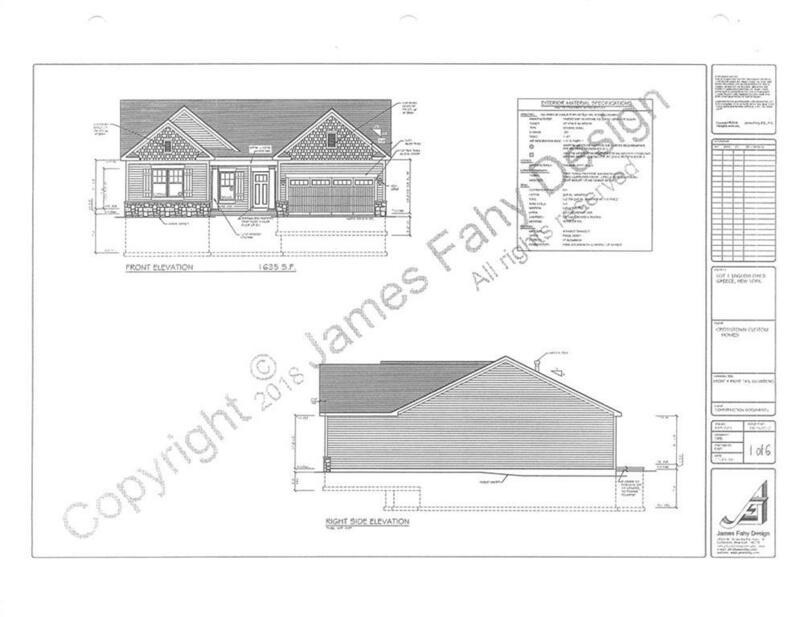 Stunning Crosstown custom model currently under construction! 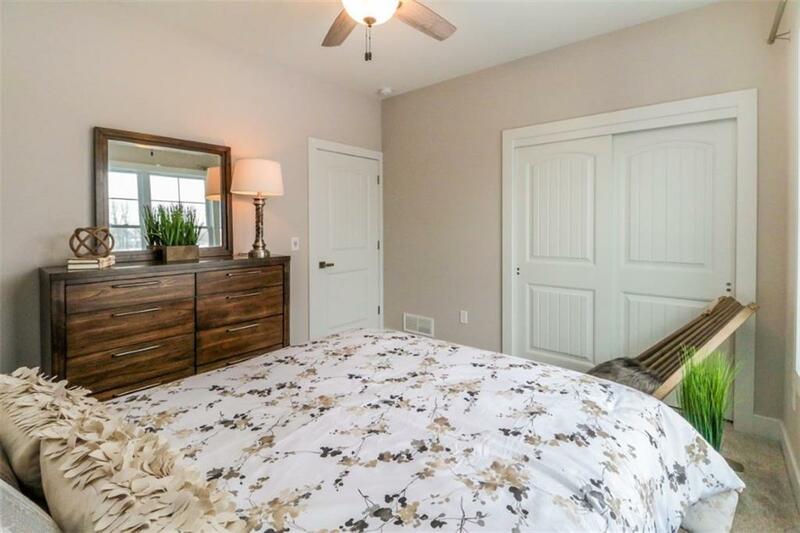 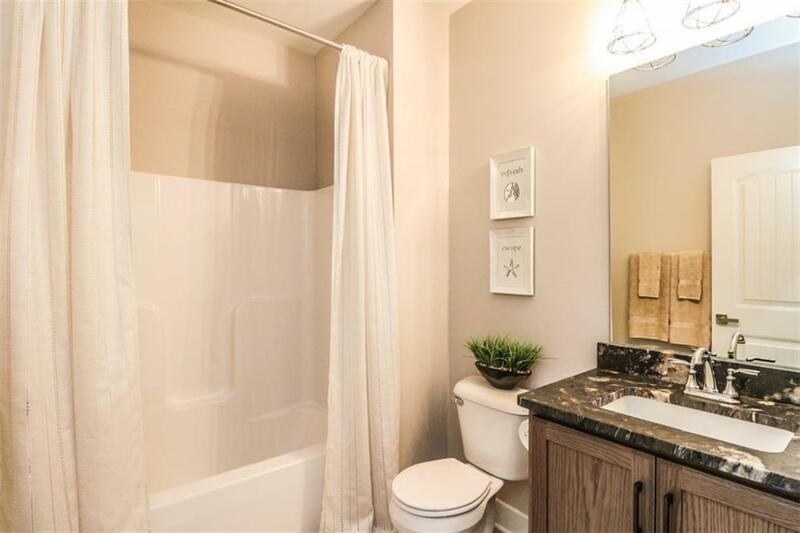 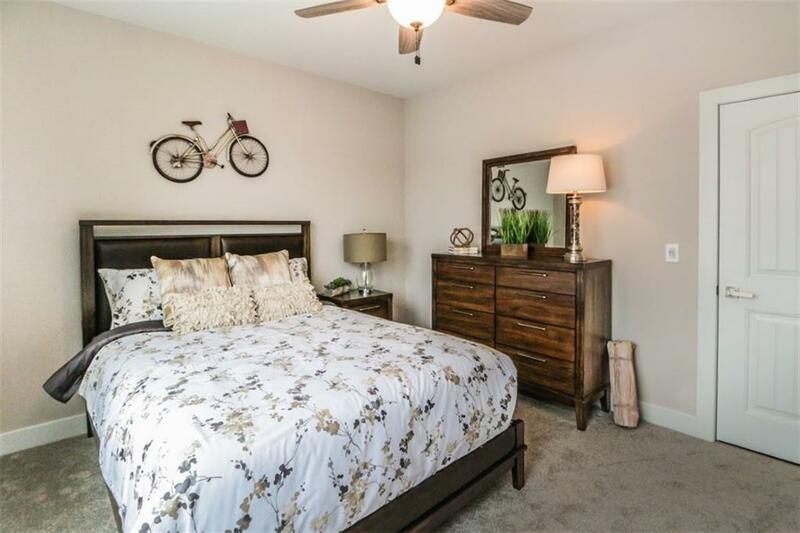 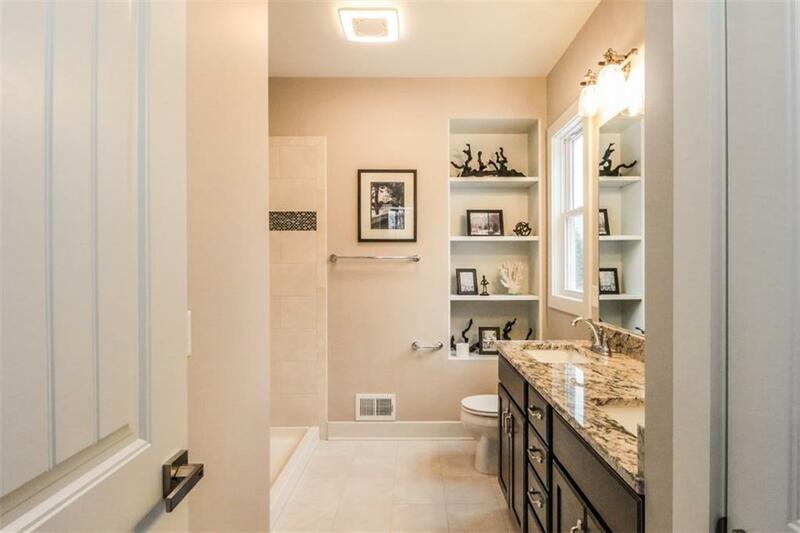 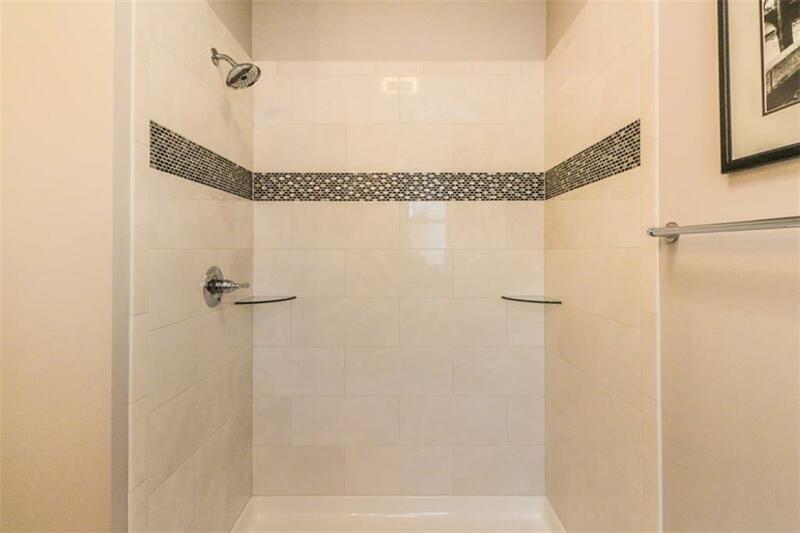 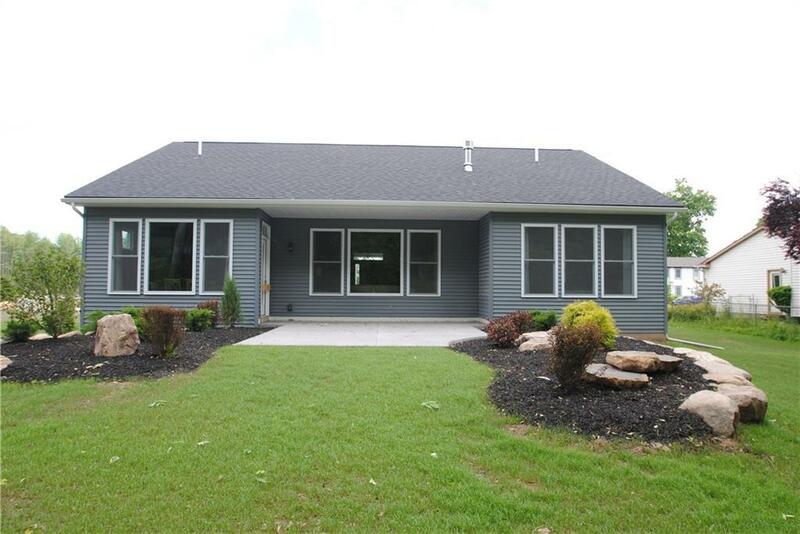 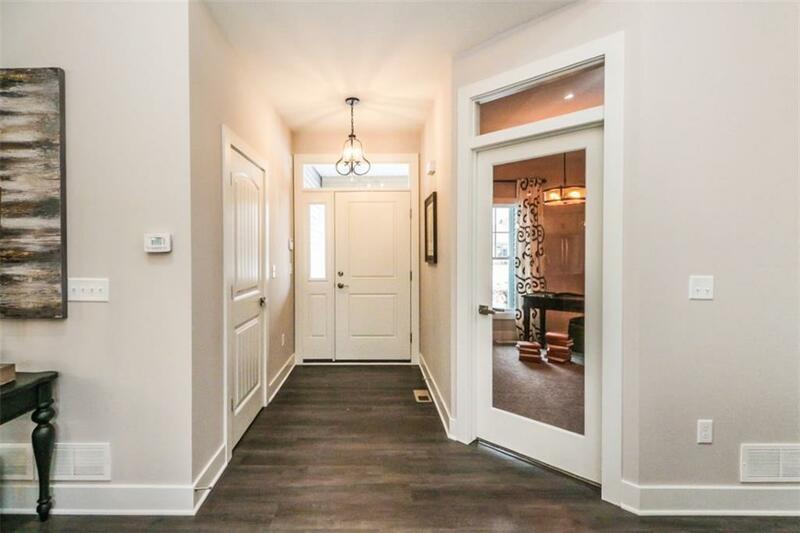 Experience modern elegance with generous exterior & interior upgrades throughout! 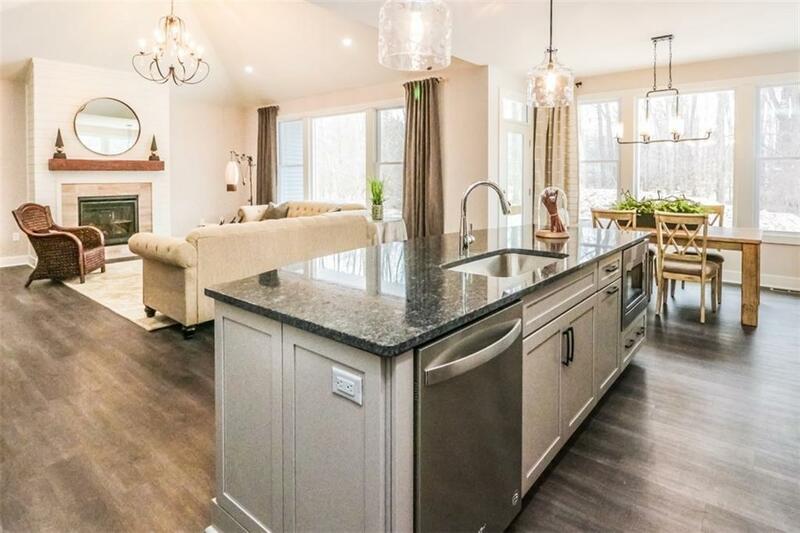 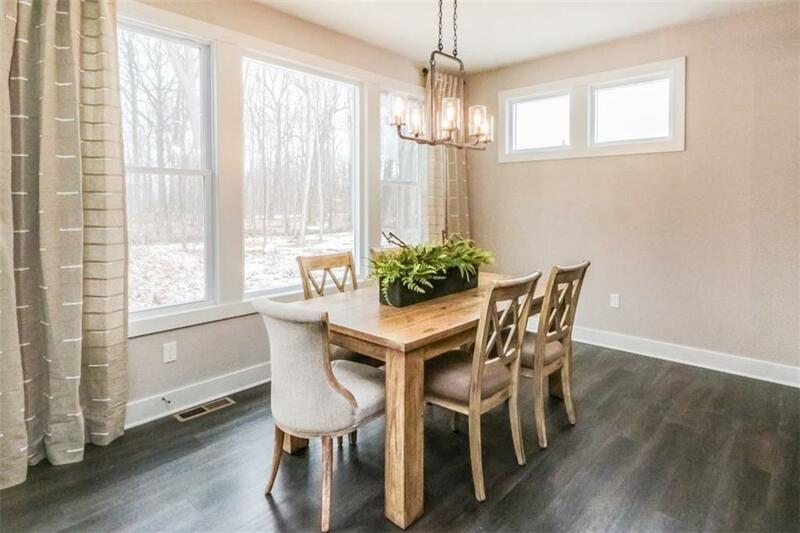 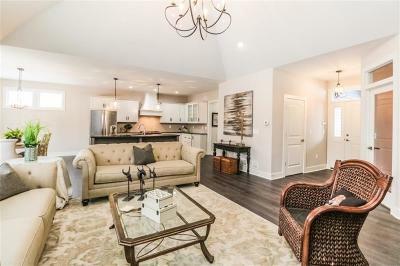 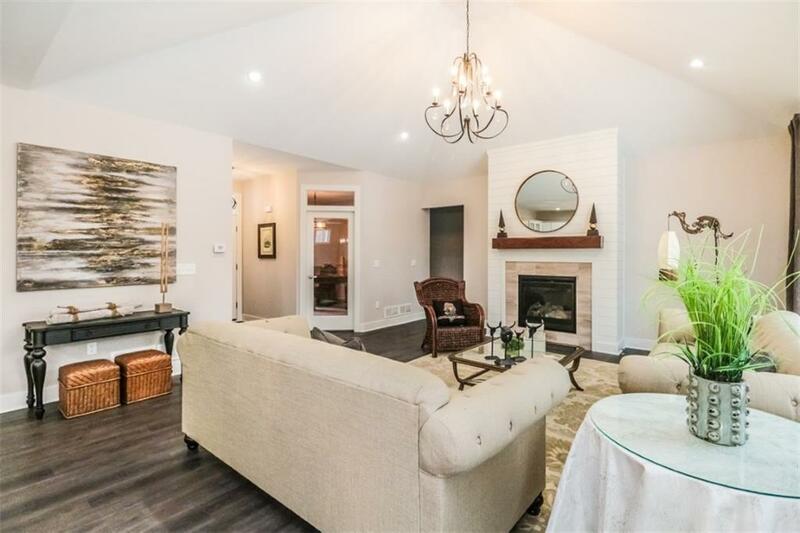 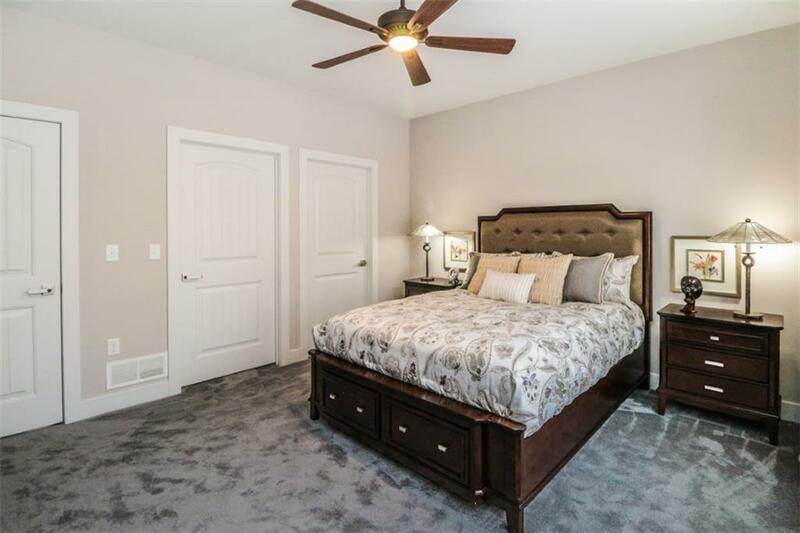 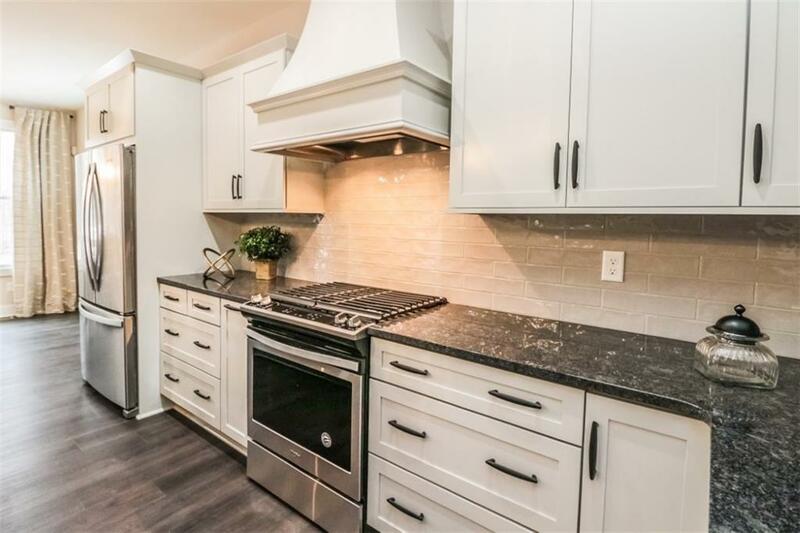 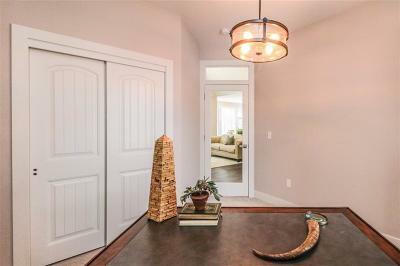 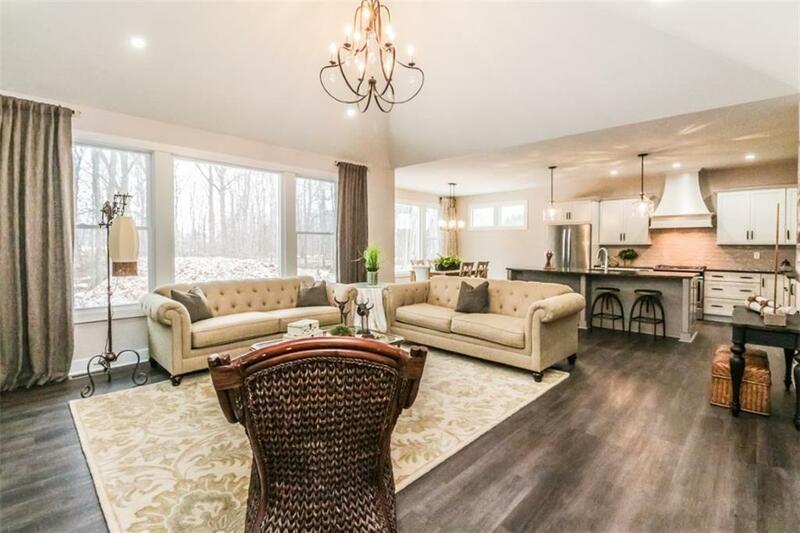 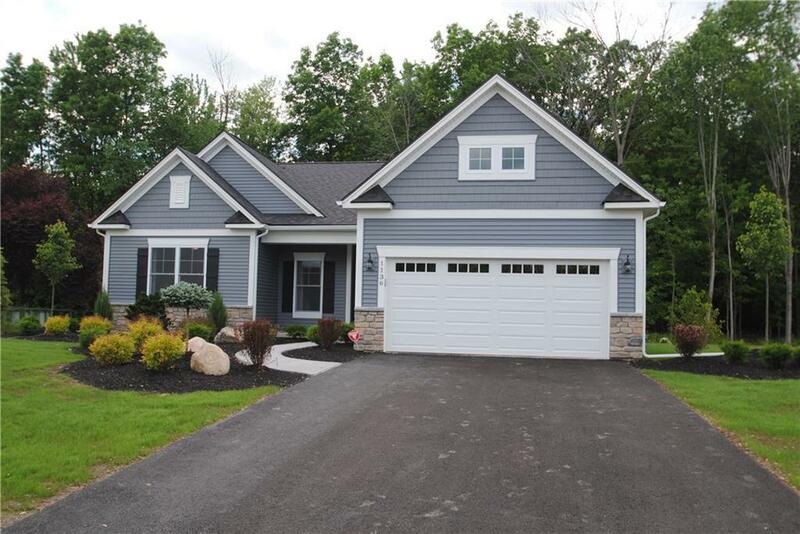 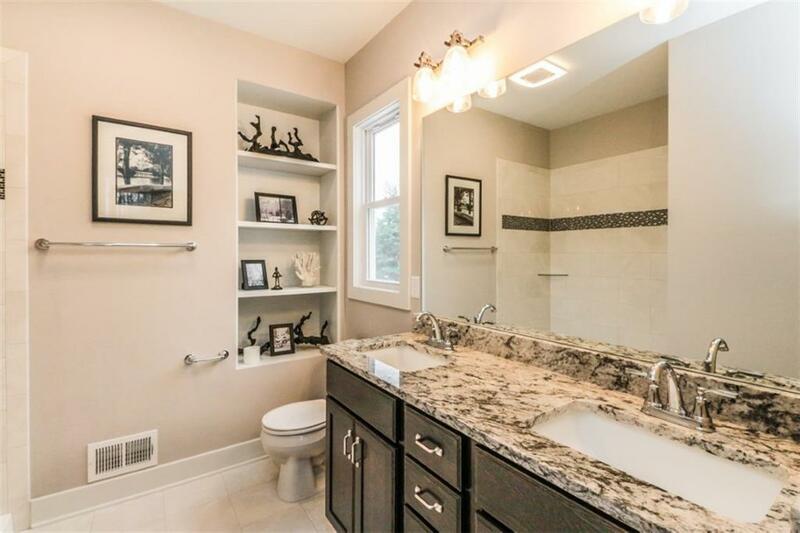 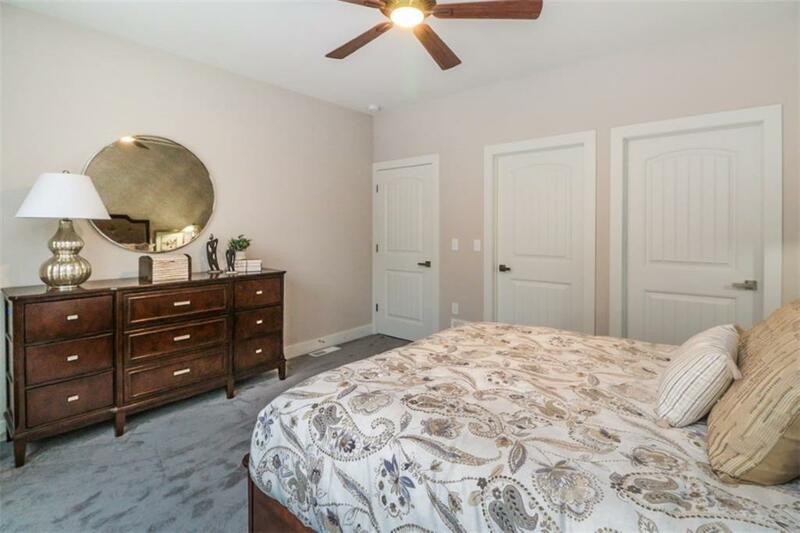 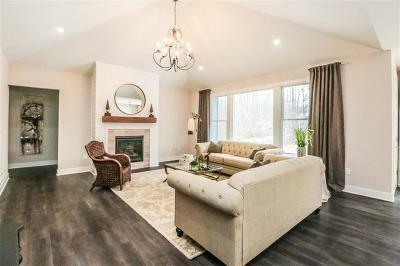 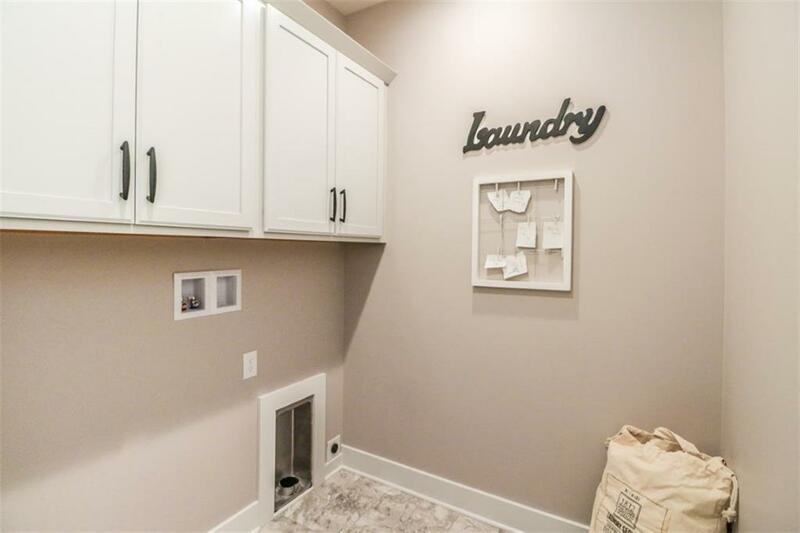 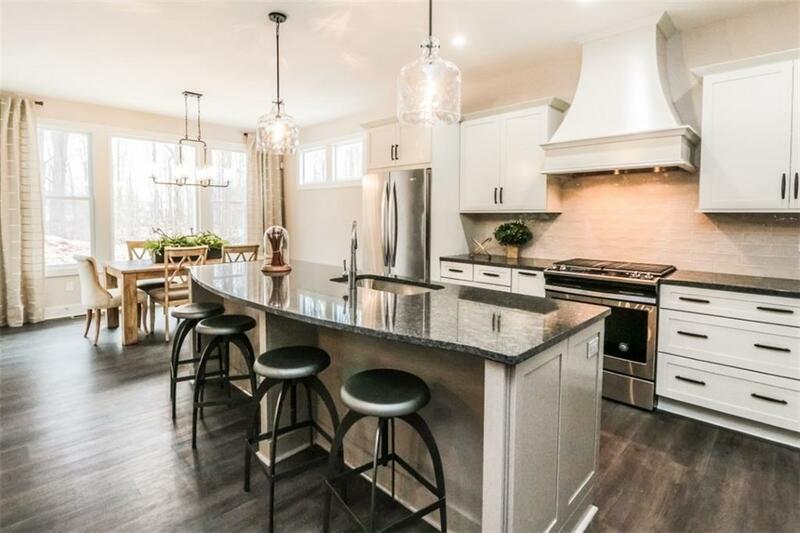 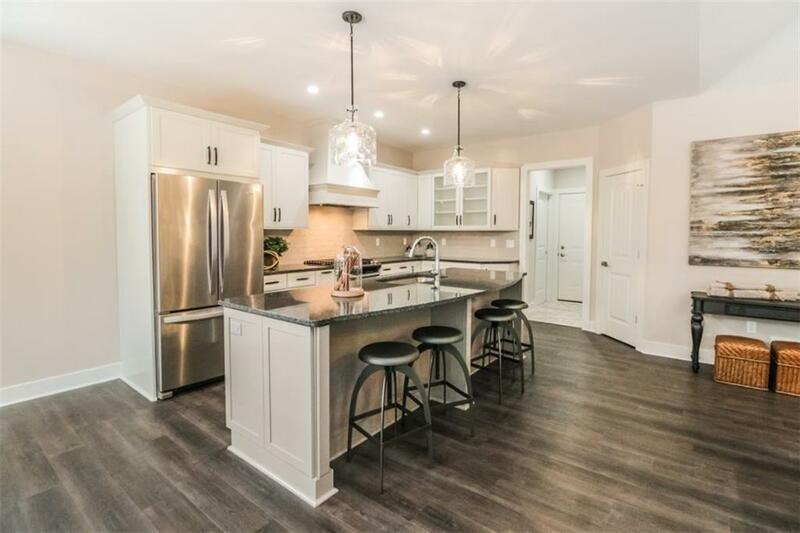 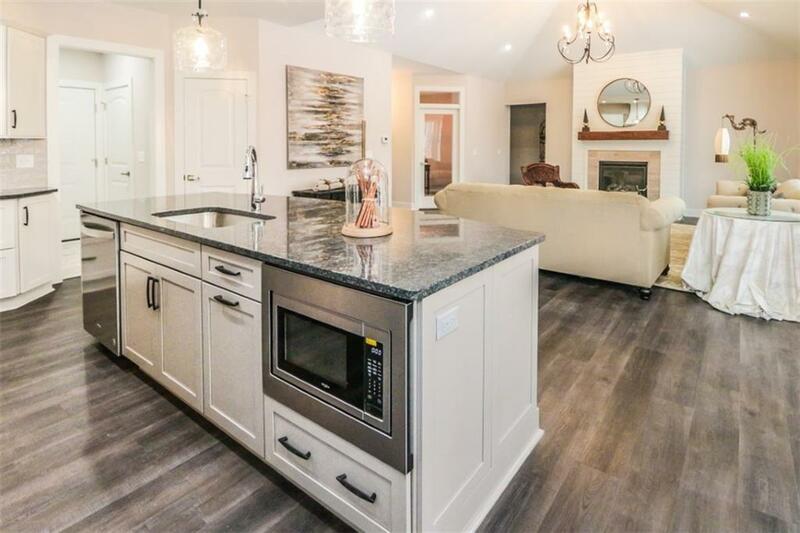 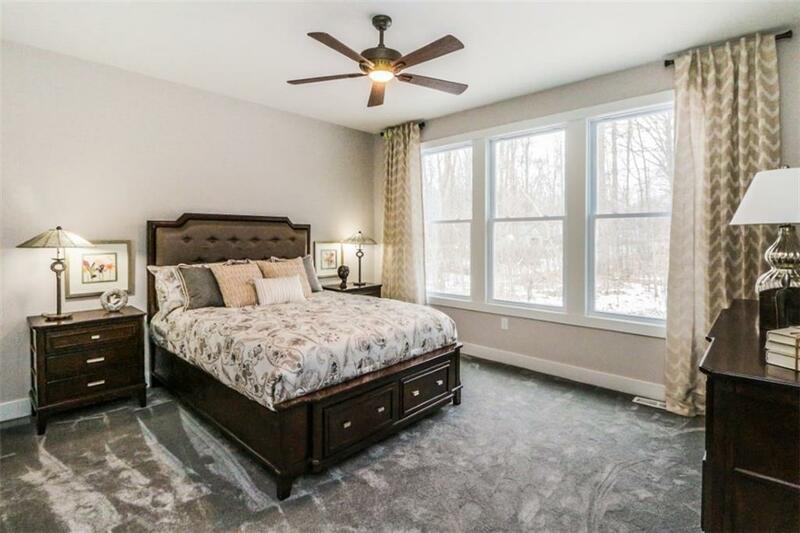 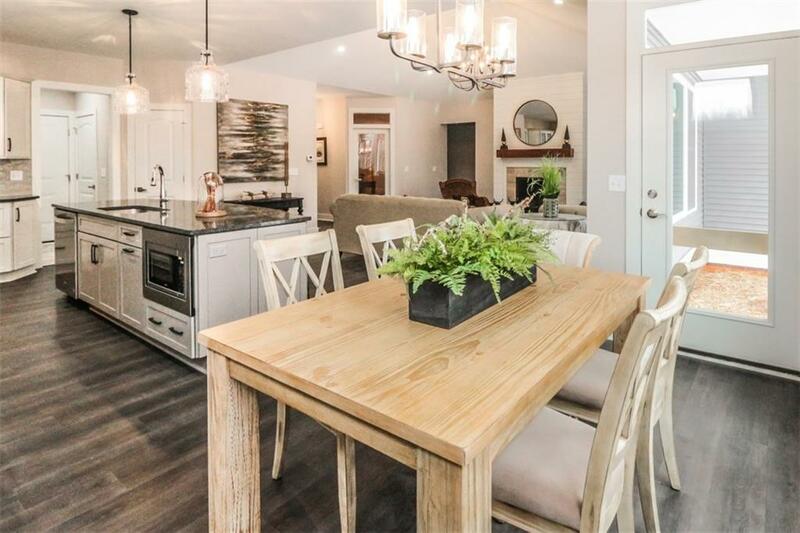 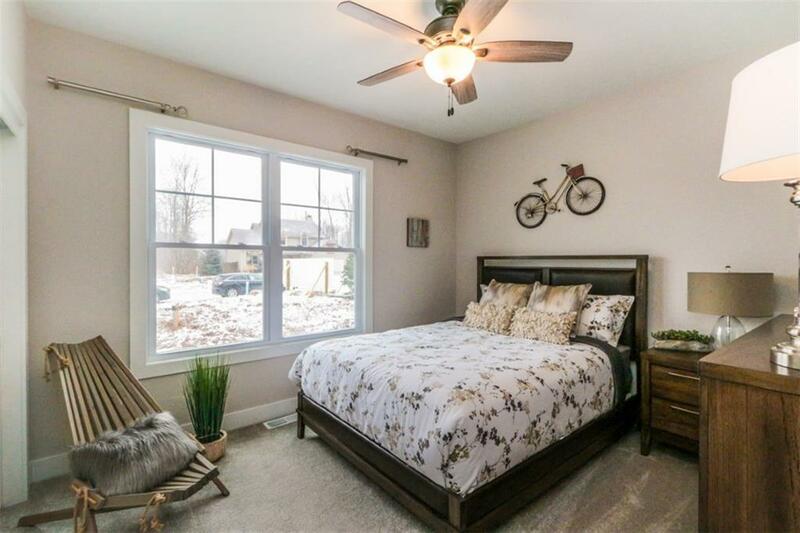 Sought after open concept, soaring ceilings, granite counters, gorgeous custom kitchen, beautifully modern flooring, and tasteful & refined selections/finishes throughout. 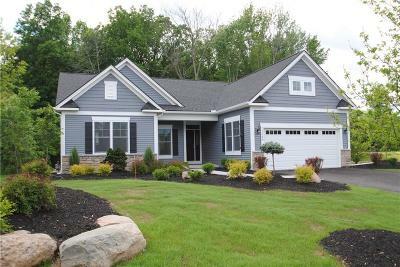 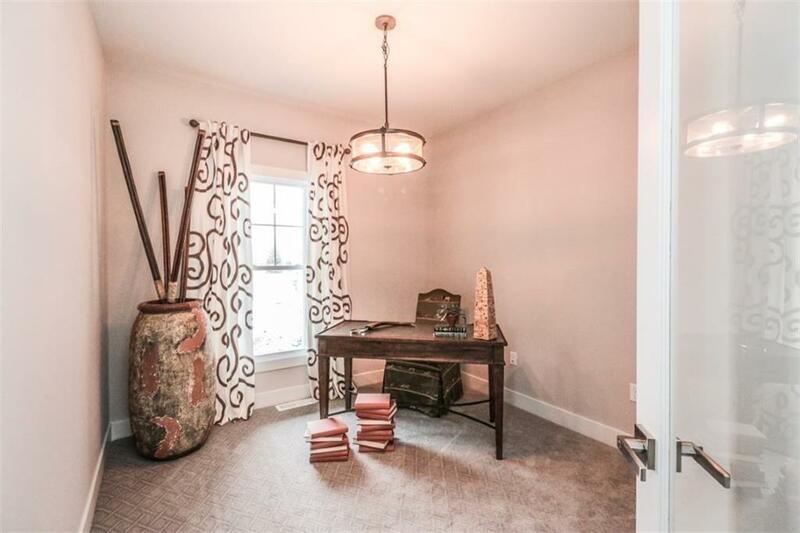 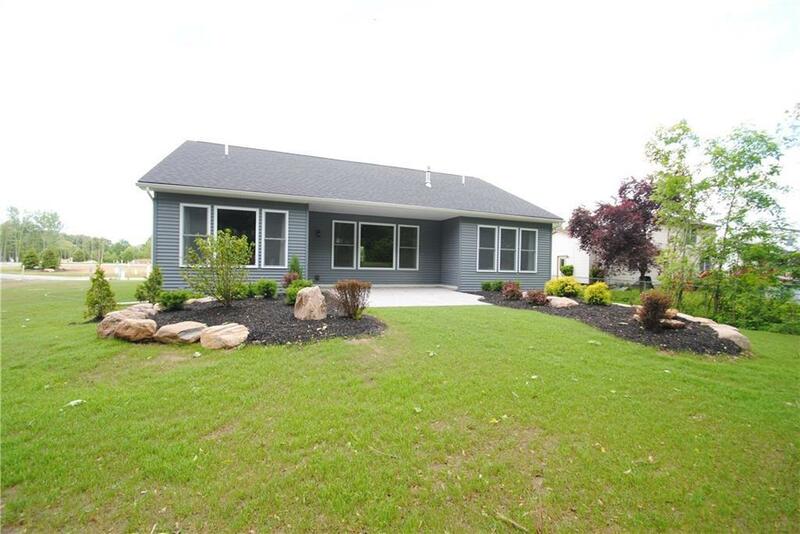 Come see the true potential of a Crosstown Custom Home, fit for your wants and needs today. 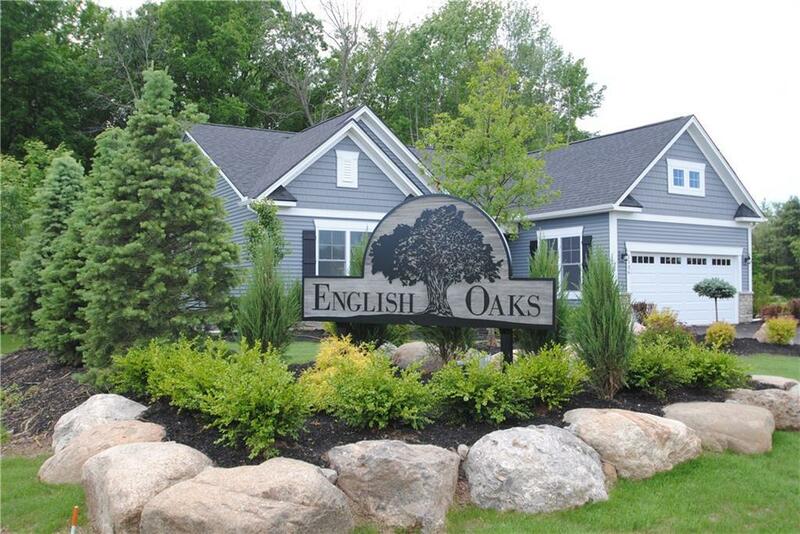 Design your dream home in our English Oaks Subdivision; we're ready for you to secure your lot today. Call for details!